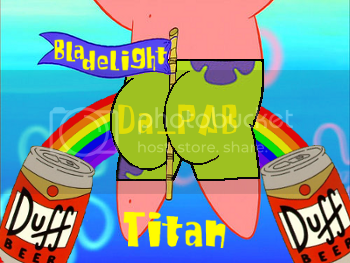 Clan Titan • View topic - any good ideas for a dc giveaway? Re: any good ideas for a dc giveaway? I have a DSJ giveaway going on. Do you want me to throw in random prizes into your g-way?